It could have ended very badly for Martin Truex Jr. Saturday night at Richmond. 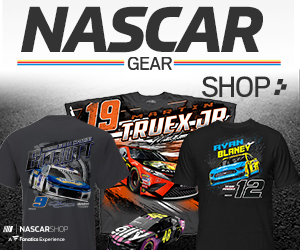 Truex found himself with a rearview mirror full of Joey Logano with under 5 laps to go. The last time that occurred it wasn’t a happy ending for Truex. Last fall at Martinsville Truex was second with nine laps left. He bumped Logano coming to the white flag and shot to the lead. Logano countered giving the bumper back to Truex coming out of turn 3; Truex slipped up and the two were side by side and making contact coming out of turn 4. Truex slipped up, Logano won and Denny Hamlin slipped by for second leaving Truex to finish third. 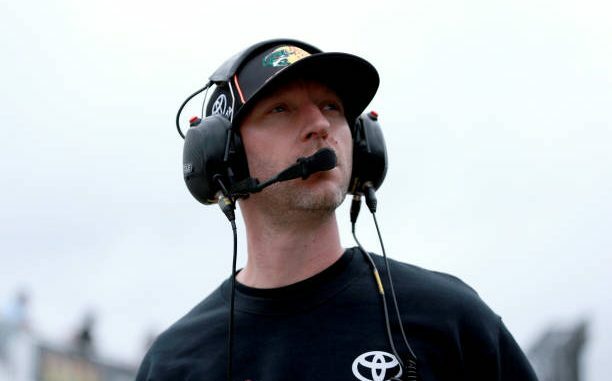 That scene flashed in the mind of Cole Pearn Saturday night as Logano crept towards his driver in the closing laps. Truex indeed held onto win, Logano was second. Truex was a great deal more conciliatory after the win, than he was at the third place at Martinsville last October. Could that mean the feud is over?